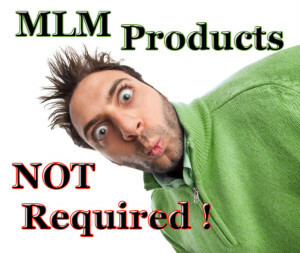 MLM Products are NOT Required? This just in..Mlm products are not required to be purchased according to the mlm attorney Thomas Ritter. 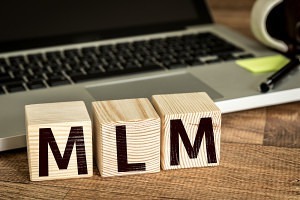 Recently published in his “Pay to Play” article about the mlm product purchase requirements out there, Thomas Ritter has opened our eye to what the law says…. Wow! Say What? 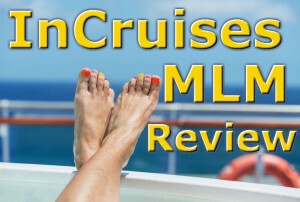 InCruises Review and Business Opportunity or Scam? 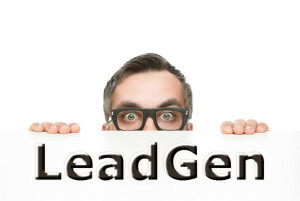 The Jeunesse Opportunity Repeats History! South Hill Designs – Business Op or Lawsuit Haven?